Needs to be updated since new legislative update has came out! 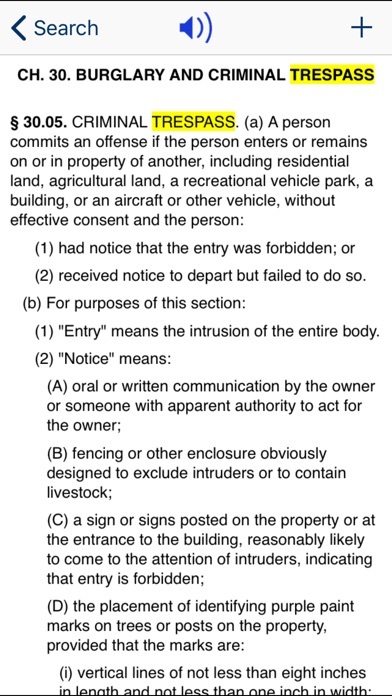 This is not the current Tx Penal Code. I email the address in this app and never received a reply back. I'll stick to the green book. 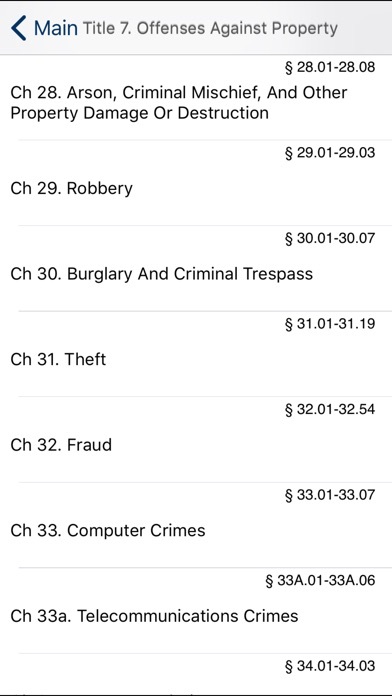 Is there gonna be an update on the new laws like theft? 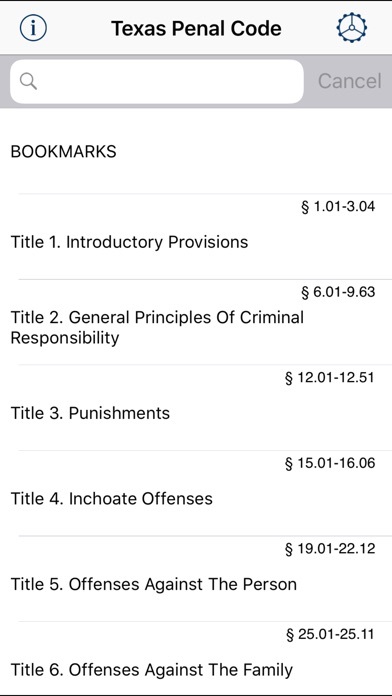 Excellent app for law enforcement! 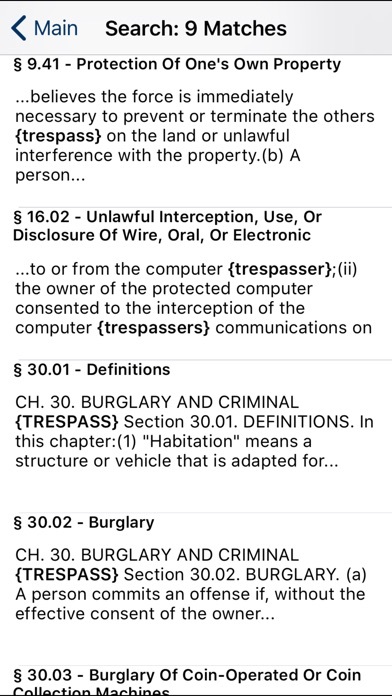 Quick and easy app for use in the field by law enforcement. Much easier than looking on a computer. 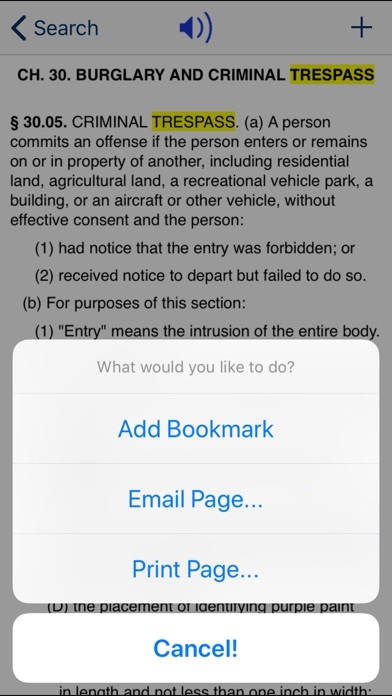 The bookmark feature comes in handy as well for common calls.